We can all make a difference today for the environment. From sharing a ride to work to having a meat-free meal, each of us can advance action on environmental goals. This UN Environment Assembly will inspire us to seize this opportunity and make our voices heard. We can and must find innovative solutions at international, regional and local levels to fight pollution and environmental challenges. In our latest story, UN Environment highlights the work of Let’s Do It World Foundation ♻ raising awareness ♻ changing mindsets and ♻ changing behavior to create a clean and healthy planet through our global community. 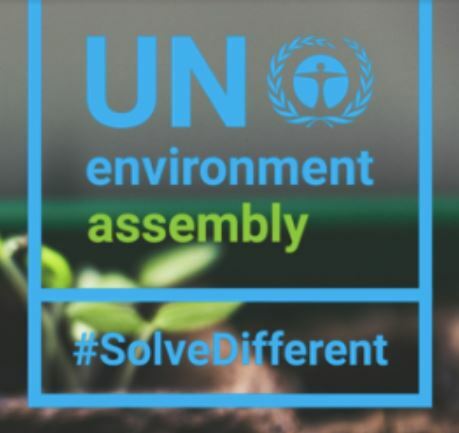 Let’s Do It World has brought together 17 million people from 158 countries to #SolveDifferent to tackle waste.